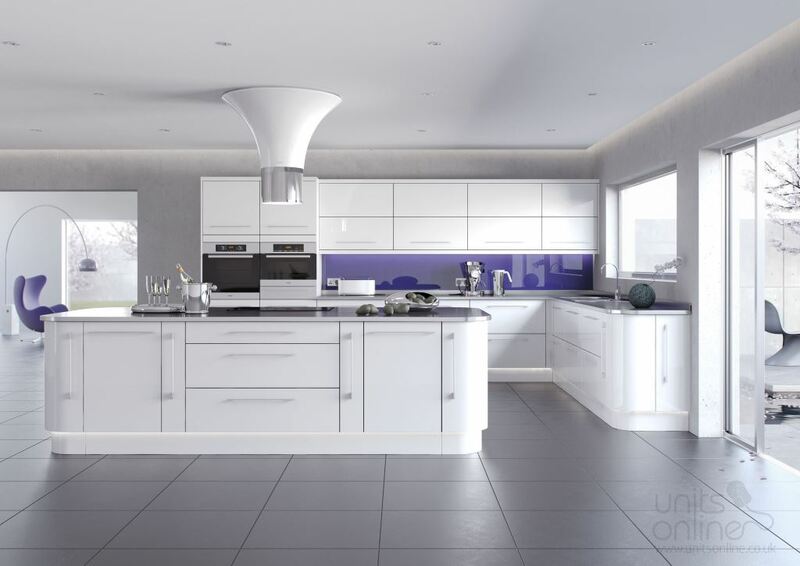 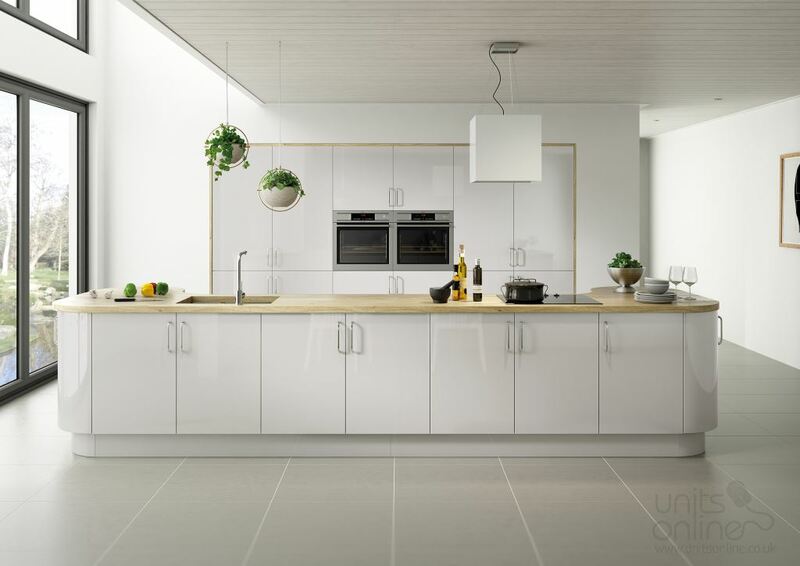 This high gloss contemporary kitchen creates a warm setting in each of the stunning four colours. 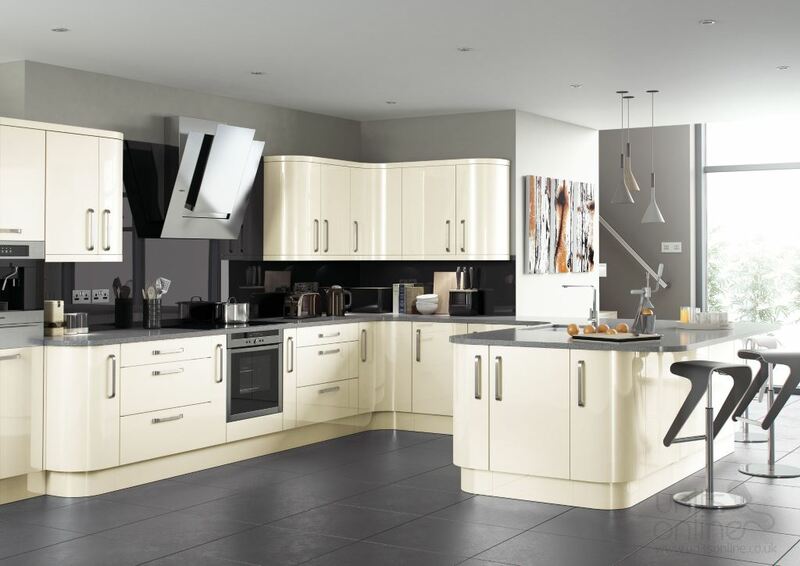 Select from white and light grey or the slightly warmer cashmere and cream. 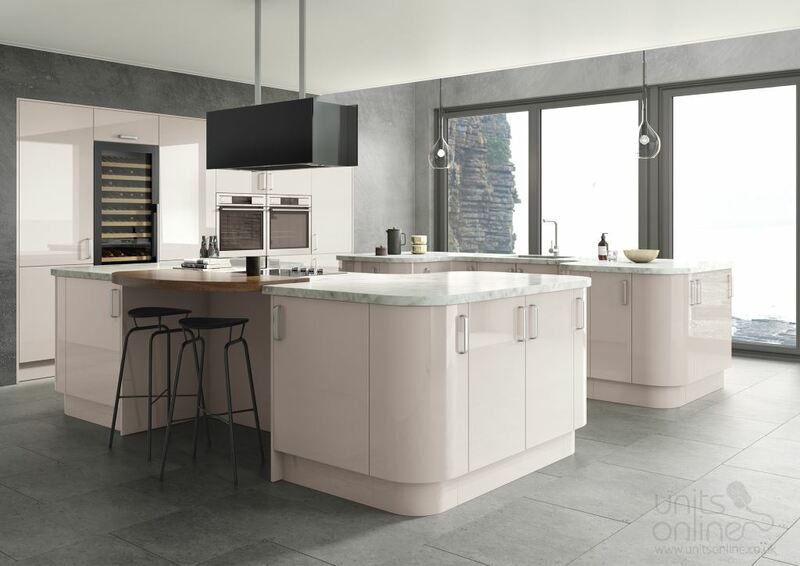 Use the curved doors to create softer aesthetics throughout the kitchen and display the gloss finish.